Everyone loves to spend the day at the beach, right? So many good reasons for chilling at the beach… Soaking in the sun, enjoying the refreshing water, having an ice cold beer and so much more! But, how many times have you gone home, looked at your hair and thought to yourself; OMG I wish my hair could stay like this forever! 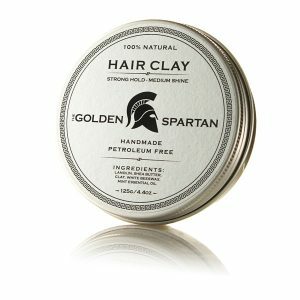 The great locks, the natural hold and texture… Guess what!? With our POSEIDON Sea Salt Spray you can have this great look every day without going to the beach! 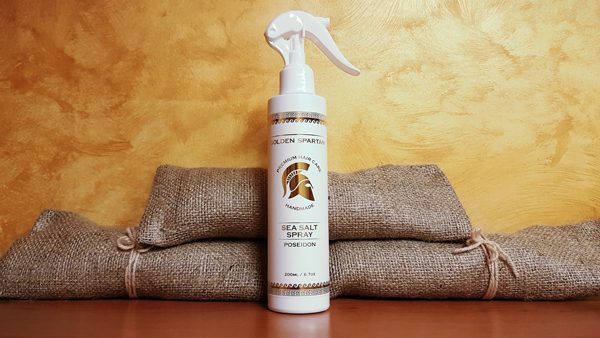 Our Poseidon Sea Salt Spray makes your hair wavy, gives it volume, a medium-strong hold and thanks to the clay we added, gives you great texture. 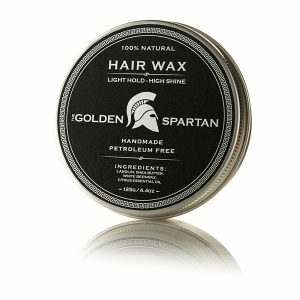 Give Poseidon a good shake before use and apply generously. Let your hair dry naturally or blow dry. 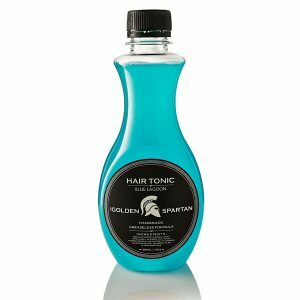 Ingredients: Distilled water, aloe vera, sea salt, clay, mint extract in glycerin, dehydroacetic acid & benzyl alcohol.